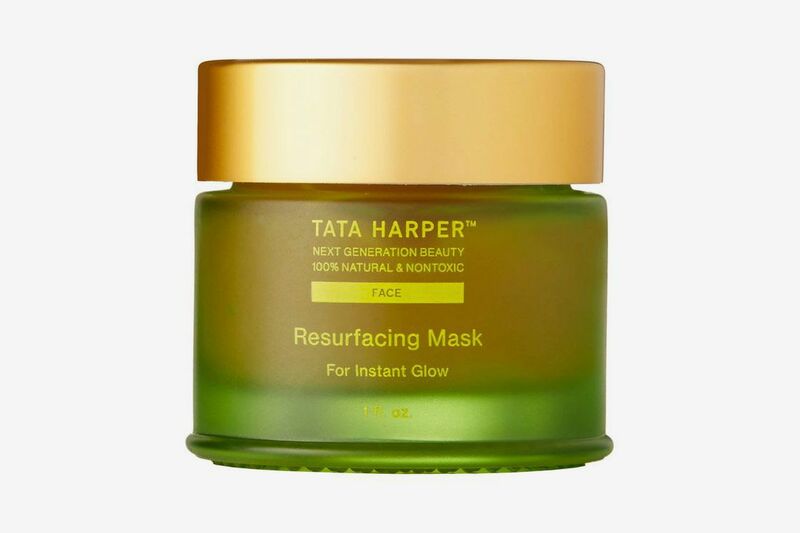 If you haven’t heard Tata Harper name-dropped in editor odes or from the lips of earth mother Gwyneth Paltrow herself, you will probably recognize its signature green packaging from a Strat story or two. 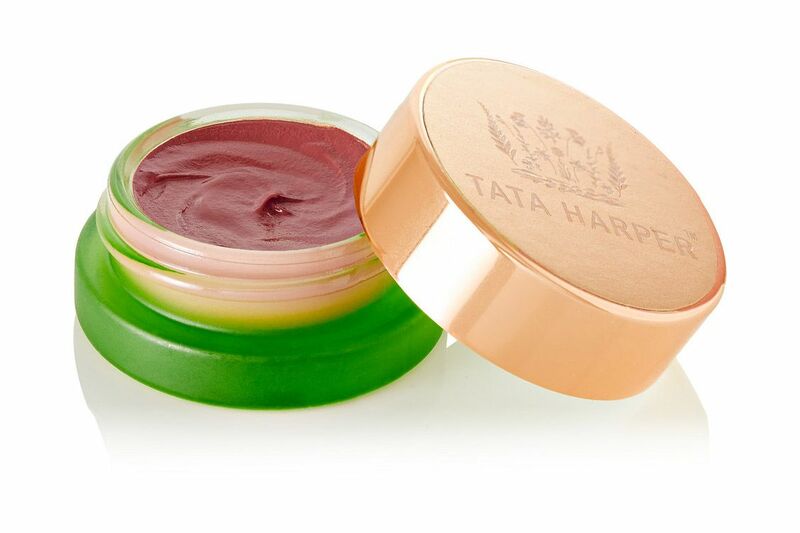 Its muted, neon-green color hints at Harper’s all-natural ethos that uses exclusively nontoxic ingredients. 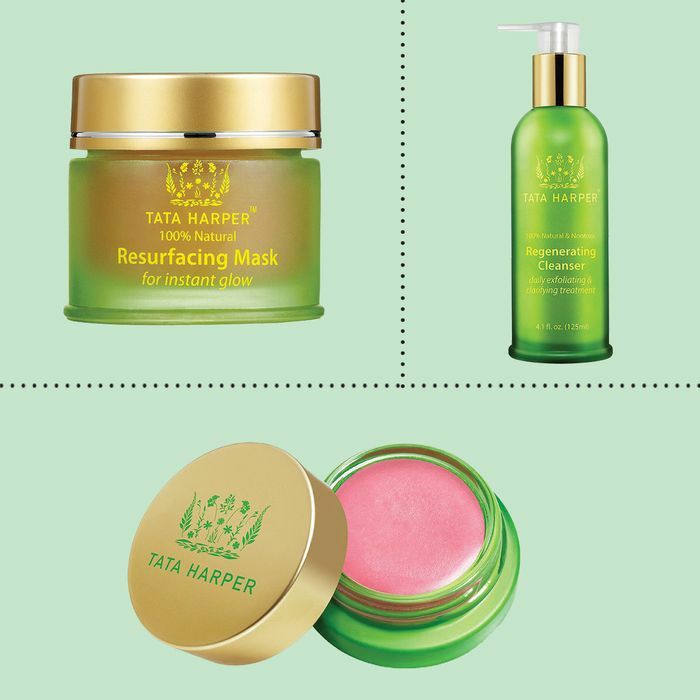 If you want to top up or just try something new, here’s a small sampling of her best sellers that are 20 percent off at Spring. 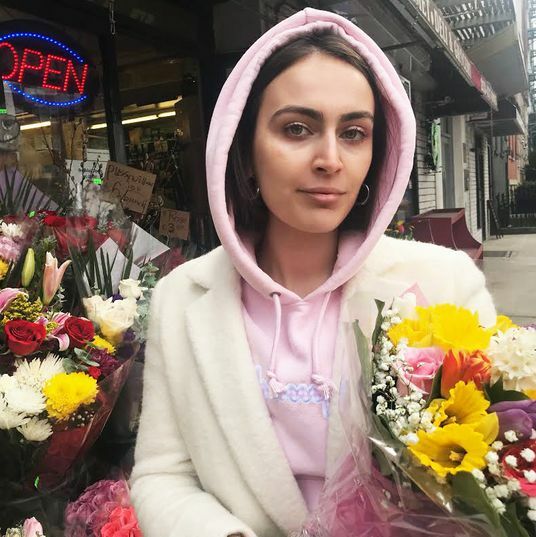 Move fast, though. 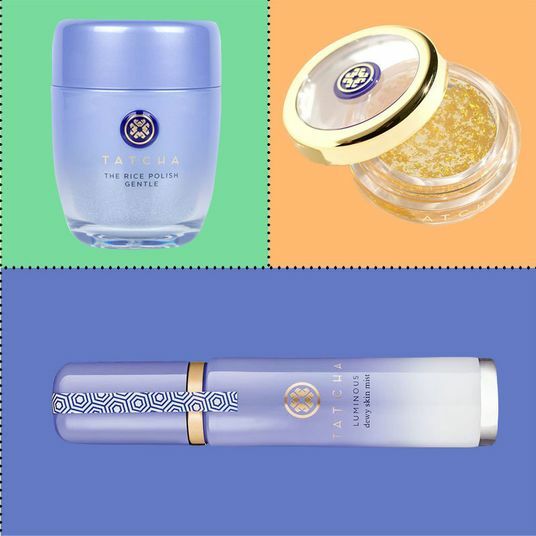 The sale ends at midnight Pacific time. 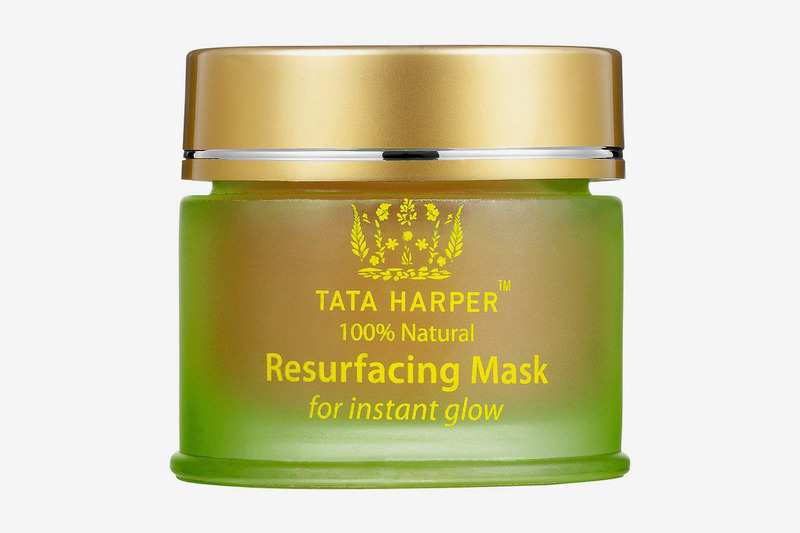 Tata Harper’s masks are the stuff to invest in, and if you can’t book an appointment at her spa, this is the next best at-home treatment. 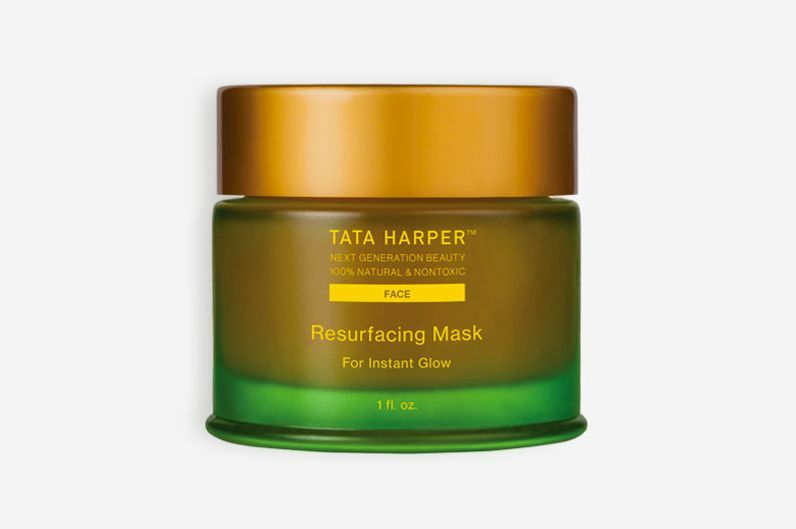 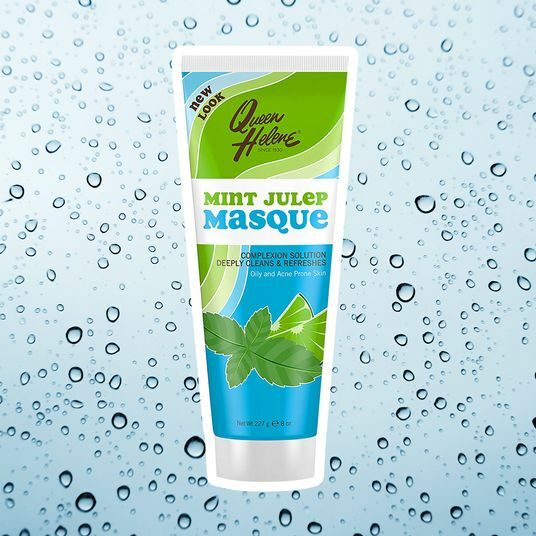 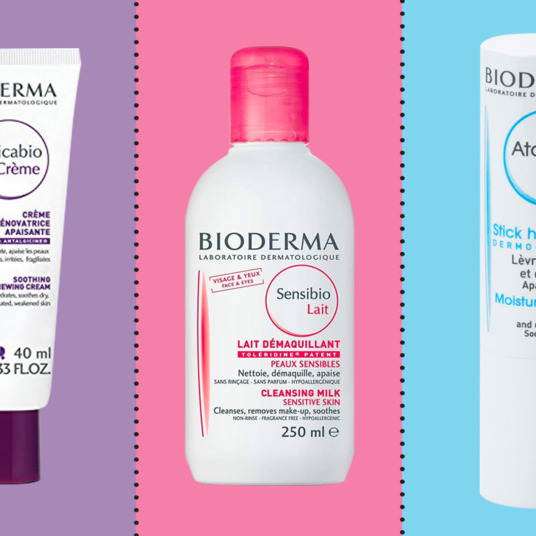 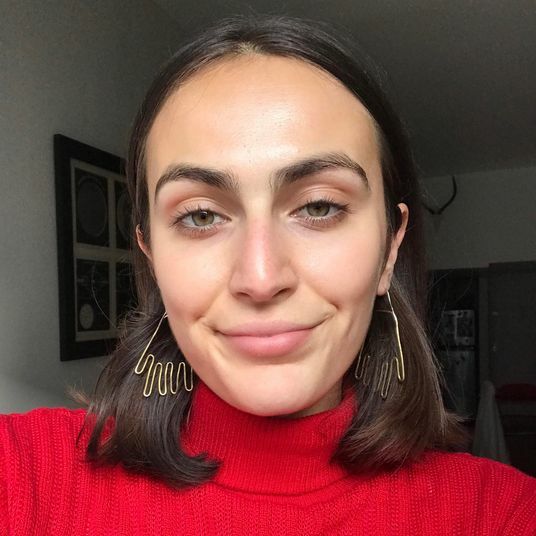 This one comes recommended by fitness guru Taryn Toomey as a perfect gift for any wellness fanatic, though if you want something in a similar vein, try her clarifying mask for acne-prone skin that our beauty writer Rio Viera-Newton says “left me feeling super soft and smooth” without stripping her skin of all its natural moisture. 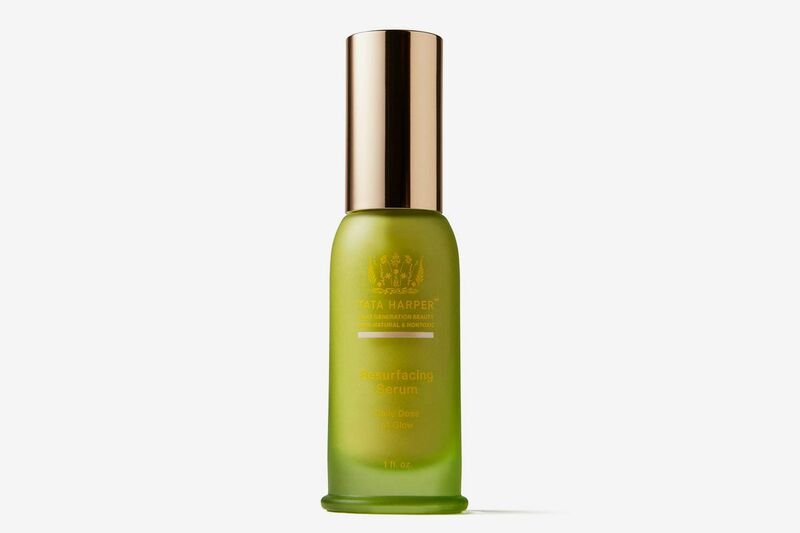 Editor Alexis Swerdloff once described an aromatherapy oil from the line as “smelling like rich people.” Now you can get it at a discount. 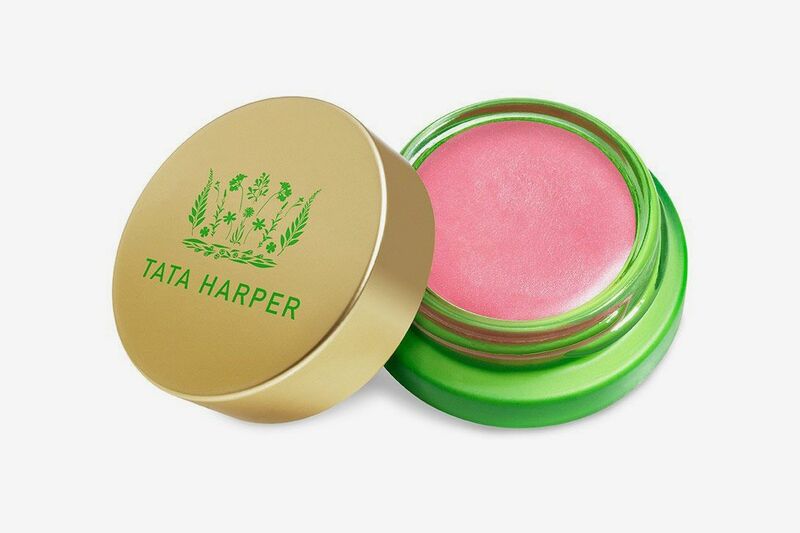 Another Rio favorite is Tata Harper’s lip balm, which she insists on having in her carry-on and using when her lips are feeling ultrachapped. 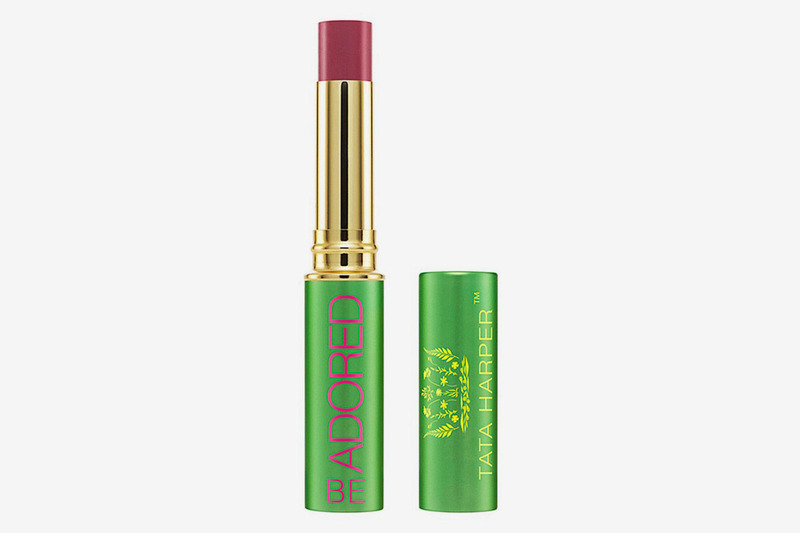 Her sheer shade isn’t sold, but here’s a deeper red color that will have the same moisturizing, plumping effect. 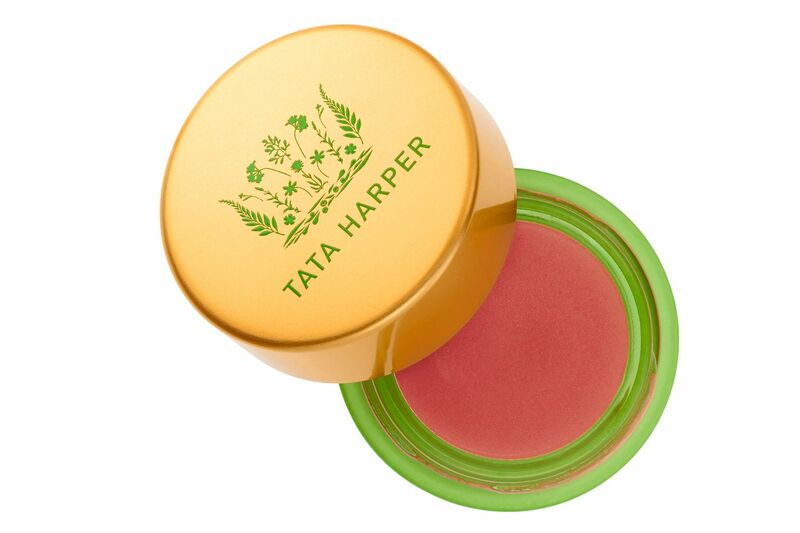 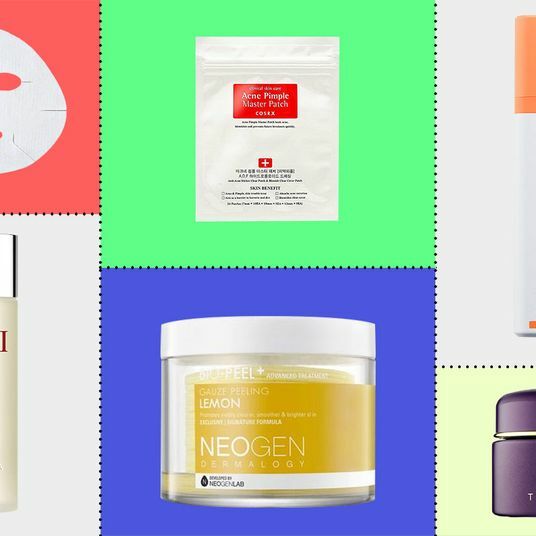 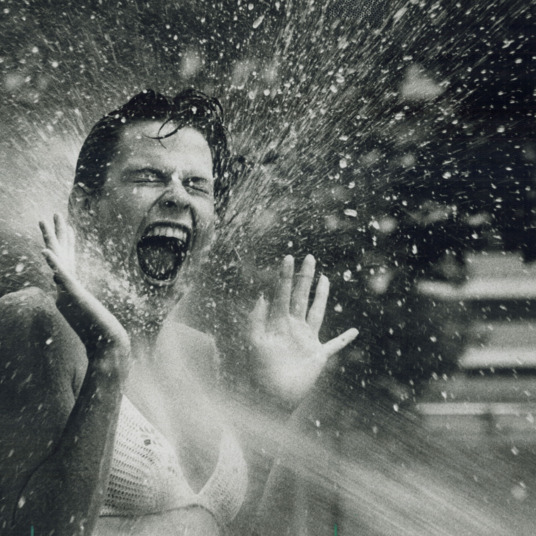 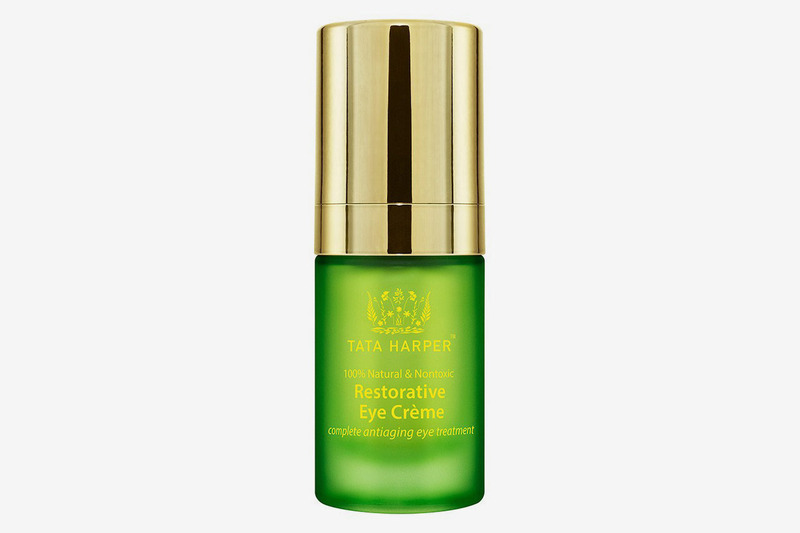 You really can’t go wrong with one of Tata Harper’s cleansers, too. 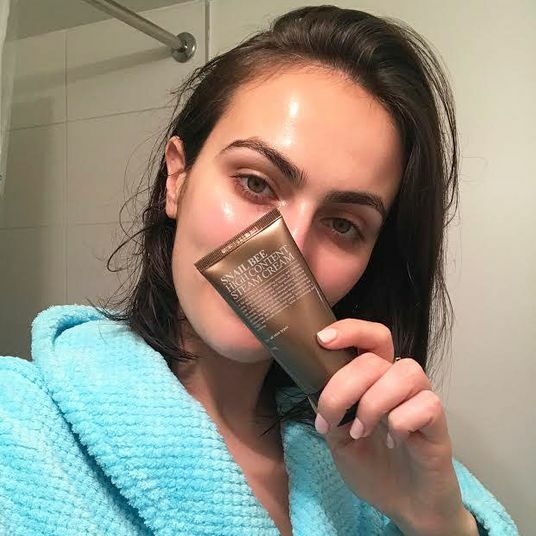 This one exfoliates with micro-beads for when you’re aiming for a brighter skin tone, though you could also try the nourishing oil cleanser or her pore-refining cleanser, too. 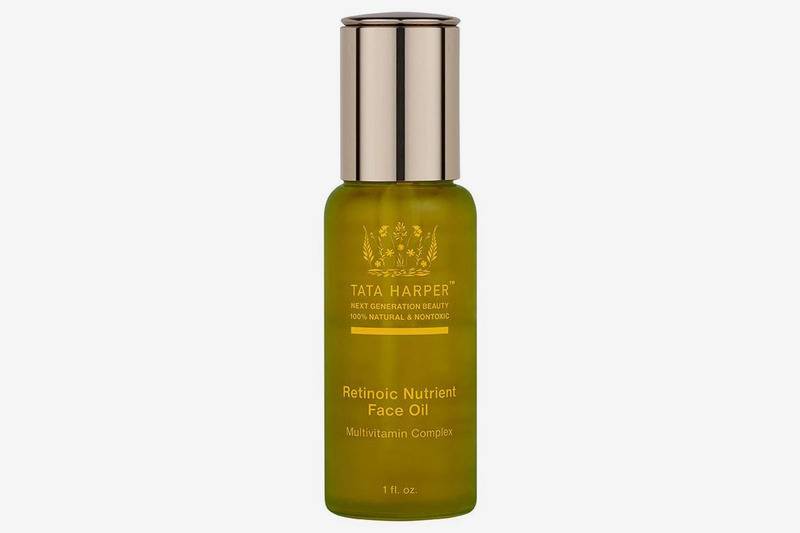 Or a concentrated face oil packed with antioxidants and amino acids that will help you achieve an overall skin boost, with less wrinkles and breakouts. 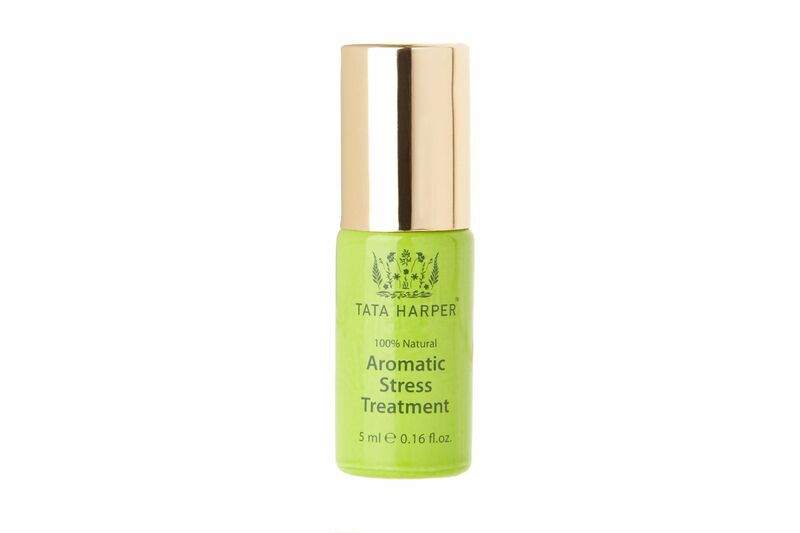 It would be a good time to buy if you’ve been eyeing it, since it’s slightly less splurgy with the discount. 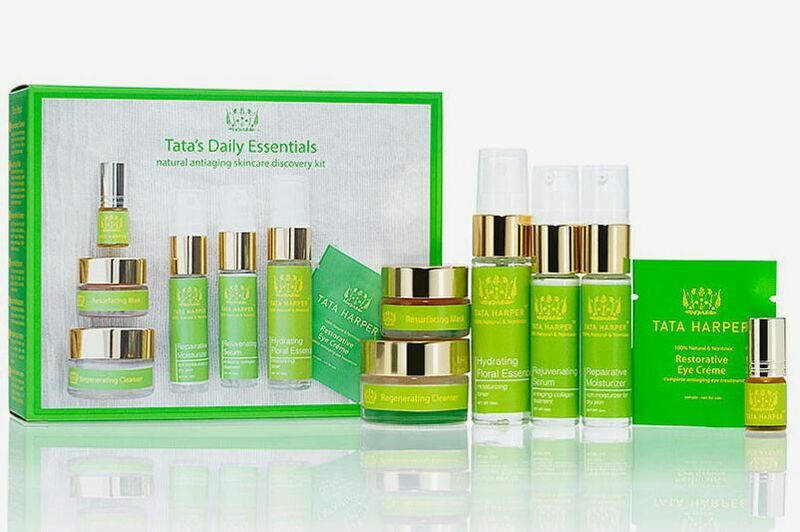 And if you just want to get a feel for everything at once (at a very reduced price), try this sampler kit of her essences, oils, moisturizers, masks, and eye cream.